It is reportedly stated that new terrifying online mobile phone game has started on Facebook in which members were challenged to have the conversation with an unknown number. The deadly online game allegedly encourages young kids and tweens to engage in the sequence of violent challenges that ultimately take the young player to attempt suicide. Parents that just have taken a peace of mind after they have got awareness about “Blue Whale Game” that has led the number of youngsters to death worldwide and once again new online game called “MoMo” is doing the same as Blue Whale challenge. The Momo Challenge has gone viral on instant messaging apps and social media websites such as WhatsApp is linked to the death of a young 12-year girl in Argentina and 16-year boy has accepted the challenge and commit suicide, according to the Buenos Aires Times reported. 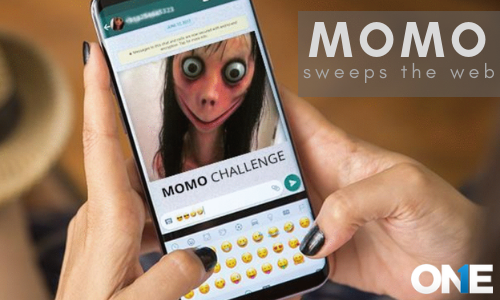 Threatening MoMo Challenge has started through social media website Facebook in which the young kids and teens encourages to make conversation from an unknown number, according to the Sun reports. When user trapped them with the MoMo trapped conversations, then a number sent to the user and encourages the user to accomplish to the number of stages in order to have met with MoMo. Then the targeted kids and teens get involved to settle the challenges given by the deadly online game orders. On the other hand, if any one of the users doesn’t follow the game’s stages then MoMo will terrify them by using the violent images, The Sun further reported that. However, the account seems to be connected to three numbers in Japan, Mexico, and Columbia. Basically, MoMo is a social media account of famous digital media platforms such as Facebook and WhatsApp and many others alike. It operates with the use of images of a doll having scary features, wide eyes and wide mouth in order to create curiosity and fear among young kids and teens. ‘Momo’ is a social media account on popular platforms that uses an image of a doll with monstrous features, large eyes and a wide mouth to induce curiosity among children, the report added. The doll that has been used in the game has introduced by a Japanese artist named Midori Hayashi, who has not have any sort of link with the new sinister online game MoMo. How has MoMo linked with the children’s worldwide? 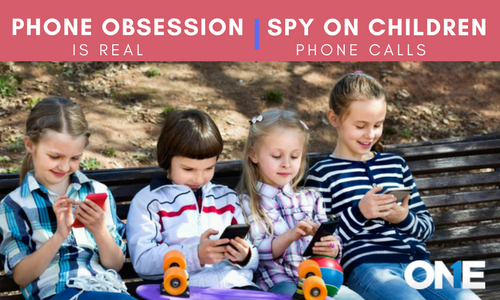 The operators of this brutal sinister game are continuously monitoring the activities of young kids and teens on the social media apps and websites to assess their major activities. They may be keeping an eye on their shared media such as photos and videos, profiles, likes and dislikes and plenty of other alike. At the end of the day, the operators of the game choose their targets in order to pursue them to engage with game and series of violent acts. As we all know that young kids, tweens and teens are addicted to social media apps and websites such as Facebook, Tinder, Yahoo, WhatsApp, Line, Snapchat and others alike. They spend all day long on the popular social networking apps and perform the number of activities that are creating issues for young kids and teens on the name of entertainment and communication. Young teens and kids send and receive text messages and make audio and video conversation with the strangers. Share media files including personal photos and videos. Moreover, young teens also get involved in blind dates with online friends. So, having so much frankness of teens with the social media platforms and without making the privacies on the digital platforms often trapped them to the stalkers, cyberbullies and sexual predators. Moreover, they adopt risk and freaky self–harming social media challenges such as burn and scars challenge and since the last year children worldwide have become the victim of new social media terrifying games such as MoMo. On the other hand, parents who don’t aware of the children online social media activities which they perform on their mobile phones and gadgets connected to the internet, often have to face terrible consequences. Digital parenting is the one and only role that parents have to play. They have to keep an eye on their children online activities especially on instant messaging apps. 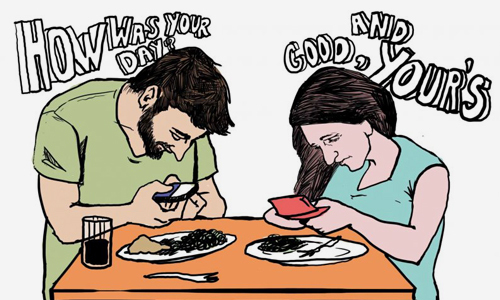 Moreover, parents need to discuss with their teens about the Netiquette of the digital world and they don’t need to force their children to stop spending time on social media, but to avoid those online activities that can put them into trouble. Therefore, parents should be a tech-savvy and then they should grow their children under the complete understanding of the social media use. However, parents have to set a parental control app on children’s cell phone to monitor social media activities. Then parents will get to know whether teens and kids are using the instant messaging apps with responsibility or they are getting involved into something like MoMo. Digital parenting is the need of the hour in the presence of the contemporary tech creatures such as cell phones connected to the cyberspace. However, use of the technology against the technology can bring positive results. Parents can with the social media vulnerabilities and they need to use digital parenting apps in order to keep a hidden eye on children online activities in order to protect them from online dangers. Momo is a new sinister online game challenge that has swept the web similar to Blue Whale. According to the reports, the deadly game has started on Facebook and WhatsApp and it is linked with two child suicide cases. Previous post How is an Artificial World a Hurdle for Teens to deal with Real-life Hardships? Next post Is Technology that Track Employees Protect Company’s Reputation?